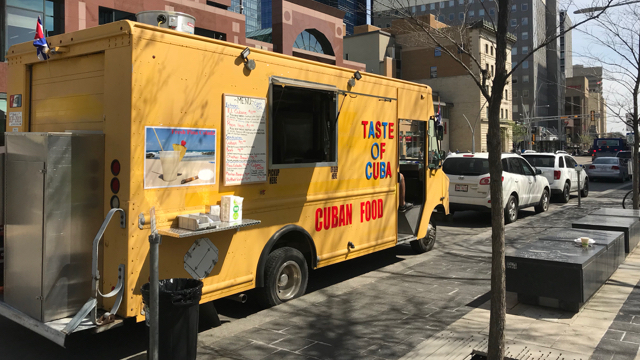 A taste of Cuba brought to the streets of Edmonton and surrounding area. 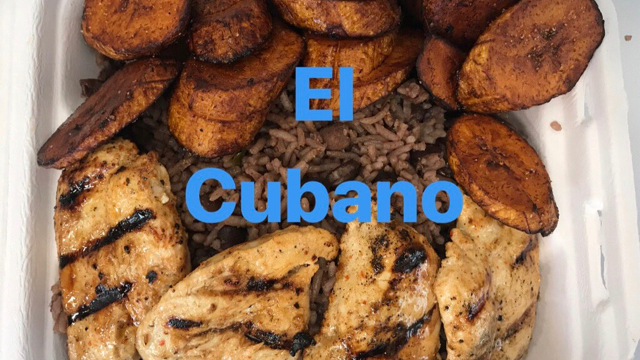 Come check us out for authentic Cuban flavour. 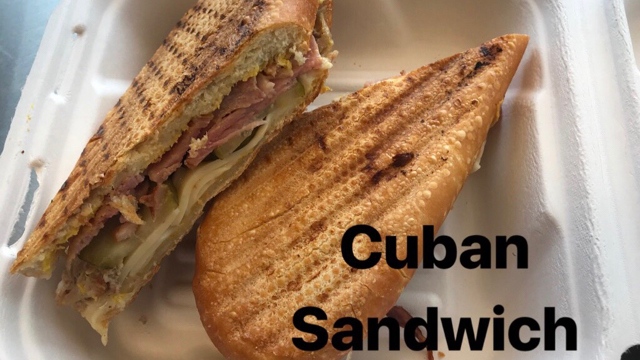 Sorry, we don't know when Lil Havana will be open next. 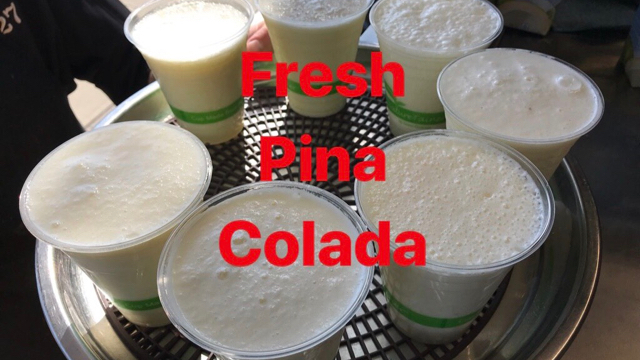 We last saw them on September 29, 2018 at 10004 104 Ave NW. Check back soon — as soon as they post their schedule it will show up on this page. 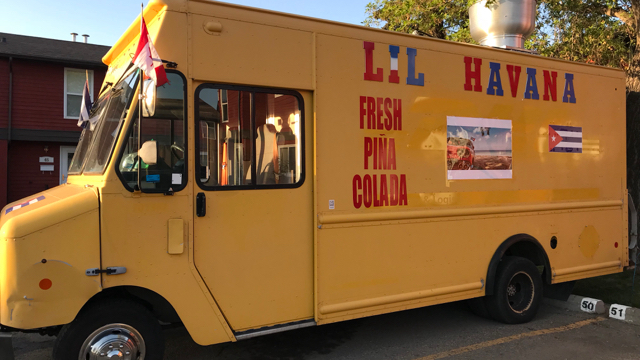 Do you own Lil Havana? Sign in to post your schedule.